Jesus didn’t highlight many people as role models. (After all, he didn’t need to.) But those people he did mention were extraordinary. Consider, for example, the widow in Luke 21:1–4 who put two very small copper coins into the temple treasury. From a purely financial perspective, the widow’s contribution was insignificant, a drop in the bucket compared to the offerings the rich people at the temple gave. Since when, though, is giving faithfully to God a purely financial matter? From a spiritual perspective, the impact of the widow’s generosity far surpassed that of her wealthier fellow worshipers. For one thing, she refused to let hardship stop her from giving what she had. 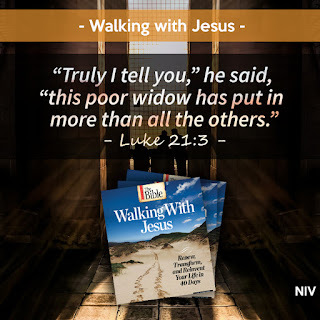 It’s no coincidence that just before seeing the widow in Luke 21, Jesus criticized the corrupt religious authorities for oppressing widows; they would “shamelessly cheat widows out of their property” (Luke 20:47, NLT). The fact that Jesus singles out this woman for praise reveals an important truth: God cares more about a giving spirit than the amount given. Here are four things you can do to cultivate a giving spirit in your own life. The biblical model is for God’s people to give from the abundance they’ve been given. In order to cultivate a proper spirit, you have to be aware of your abundance. Take a look at what you have—not just your material possessions, but also your health, your skills and abilities, your friends and loved ones. Get a sense of all that God has given you. 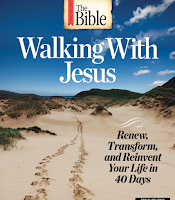 Familiarize yourself with the work of various Christian organizations in your community. Find out whose lives they touch and how. Look for opportunities to use what you have—money, time, energy, skills—to assist them. Ask God to help you maximize your giving so that it touches as many lives as possible. 3. Thank God for giving you a role in his plan. Participating in God’s work through your giving is like having your name added to the credits of the greatest movie ever made. You can look at your generosity as an opportunity to contribute to God’s extraordinary plan for the world. He’s not just asking you to give; he’s offering a role in his crew. If that’s not a good reason to give with gratitude, then what is? 4. Find creative ways to stretch your gifts of money, time, skills, and energy. Instead of asking, “How much do I have to give?” try asking, “How much more can I give?” Do some out-of-the-box thinking about your giving. Brainstorm ways you can use unexpected financial gains to support a ministry—or to start a ministry yourself. Look for opportunities to put your skills and expertise to use, serving others in need. Be generous with your time and energy. 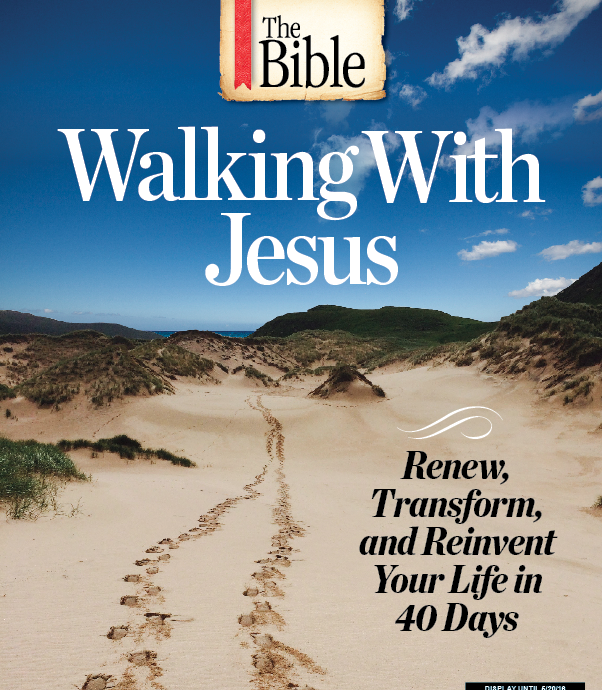 This blog post has been adapted from Walking with Jesus, which is a special-edition magazine that is now available wherever magazines are sold.